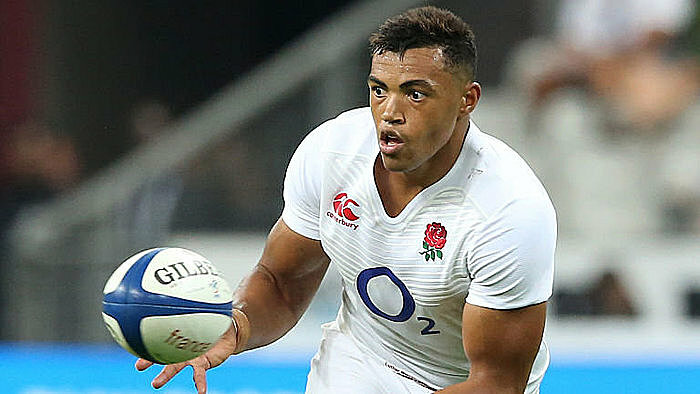 Luther Burrell has been called up by England to replace the injured Manu Tuilagi for next month's tour of Australia, completing the center's return to the international stage after his Rugby World Cup snub. Tuilagi misses out because of a hamstring injury, and Burrell got the nod over fellow center Ollie Devoto on Monday. The 28-year-old Burrell was overlooked for last year's World Cup after being a two-year regular in England's squad, with then-coach Stuart Lancaster selecting rugby league convert Sam Burgess instead despite his lack of experience in union. 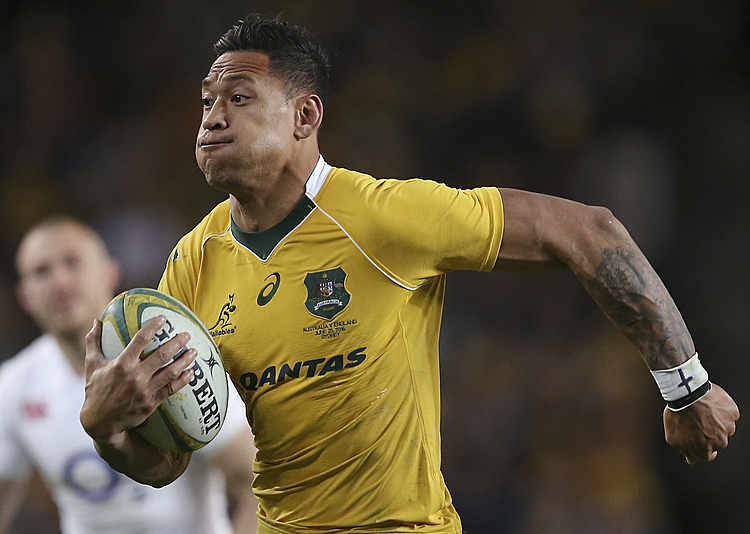 Burrell didn't play in the Six Nations but was picked in an enlarged squad ahead of the Australia tour. He started in a warm-up test against Wales on Sunday, scoring one of England's five tries in a 27-13 win.